Two hardworking youngsters are trying to bring a change. The history of ‘TechTricksWorld’ goes back to 2010, when Zainil Dedhia and Atish Ranjan, who met on an online forum, started their first blog, on 4th June. Although initially the posts of TTW(TechTricksWorld) were posted on blogspot.com, on 10th May 2011 the bloggers made an advancement towards self-hosted and moved it to WordPress. TechTricksWorld, which started precisely in the year 2010, is a tech blog which helps people from all over India and abroad, acquire knowledge about SEO, Blogging, Facebook, Social Media, Gadgets, Making Money Online, Reviews, and Software. TTW is essentially famous for its Software Giveaways. A commerce graduate from the Commercial Capital of India, Zainil Dedhia graduated from the prestigious Mumbai University. The youngster is presently pursuing specialization in the auditing & taxation field. A die-hard foodie yet very slim, Zainil loves socializing with friends and family. The boy is basically very adventurous however the work pressure is suppressing his fancy with trekking. Another amazing quality about Zainil is his ability to communicate in 6 different languages, which include, English, Hindi, Marathi, Gujarati, Kutchi and French. Besides his passion for accounting, languages, and food, Zainil had learned software programming languages too. Zainil, who was born and brought up in Mumbai, plans on adding a couple of other languages on his list. However, presently his focus is solely on higher studies in accounting and blogging. 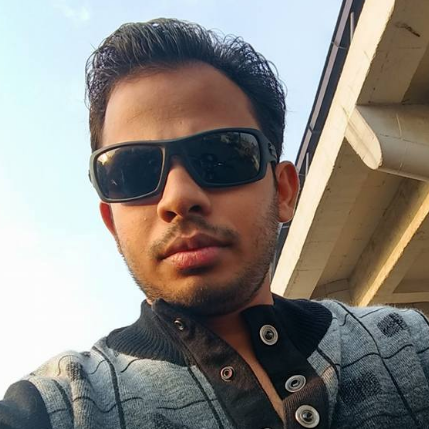 A workaholic from New Delhi (Basically from Sitamarhi, Bihar), who has expertise in the field of SEO, Blogging, SMO, and WordPress. 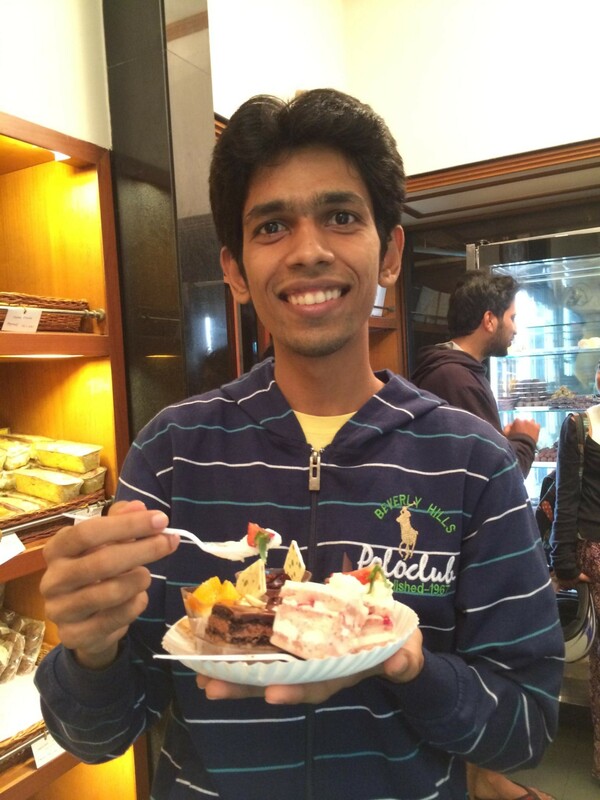 Atish Ranjan is a BCA graduate from IGNOU and has a knack for learning new things and implementing them. Intrinsically, Atish absolutely loves blogging, and it has been his hobby since the very beginning. Apart from blogging, the youngster is a music lover. He enjoys watching television shows featuring dance. Atish is very active on social networking sites such as Google+, Facebook, and Twitter. Atish is a kind-hearted, generous guy who loves helping other people. He owns and manages three blogs with the help of his friend, Zainil. Atish’s motto in life is, “Life is all about Learning and Implementing.” Get to know him more here.